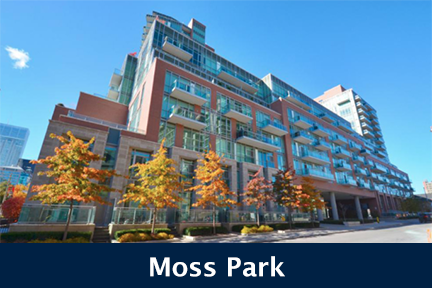 Built in 1999 by CityScape Development, The Workx Condos stand 6 Storeys High with 34 Suites. 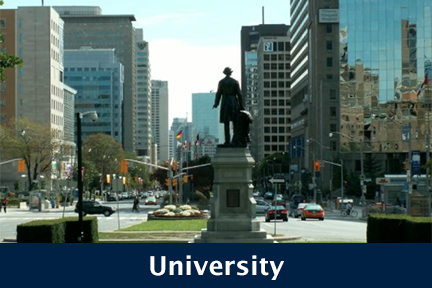 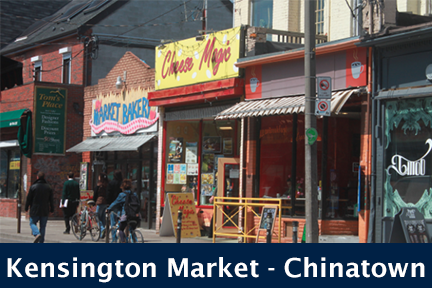 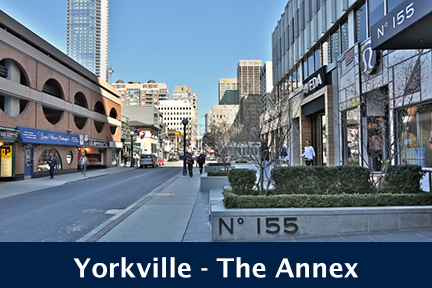 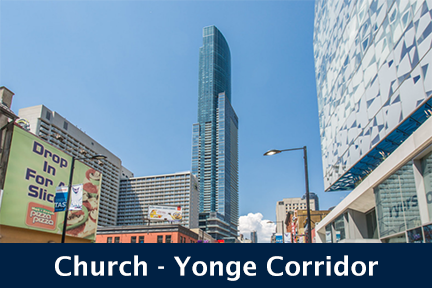 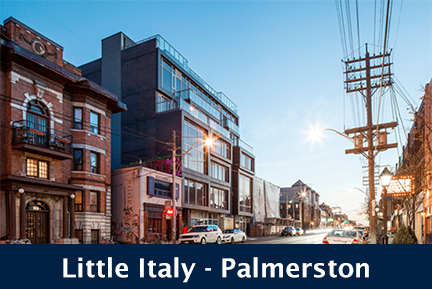 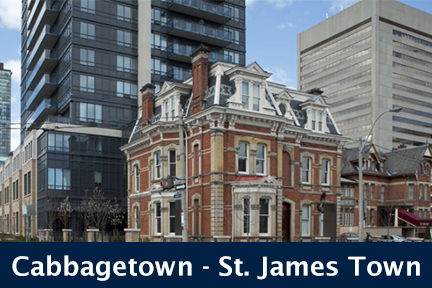 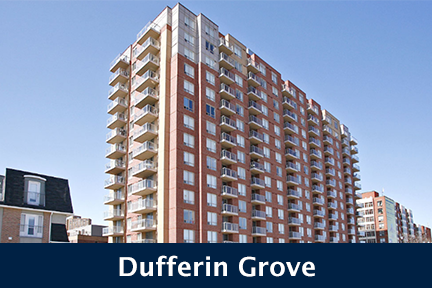 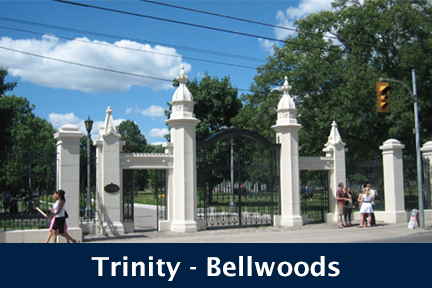 Located at Wellington near Spadina, 436 Wellington St W, Toronto is conveniently in the lively King West neighbourhood. 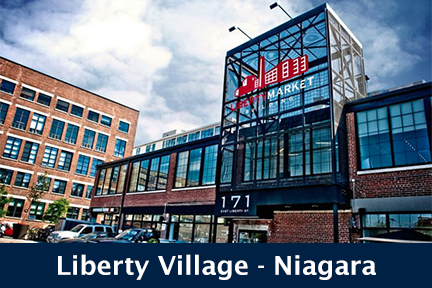 Residents can enjoy a fabulous array of shops, pubs, cafes and come of the cities coolest and most acclaimed restaurants. 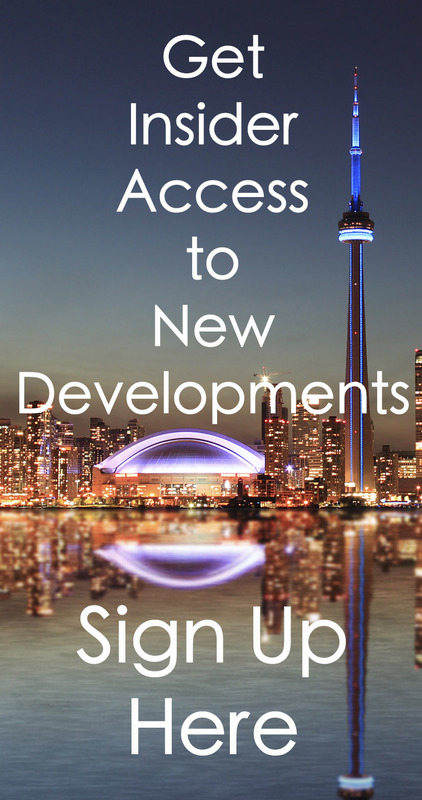 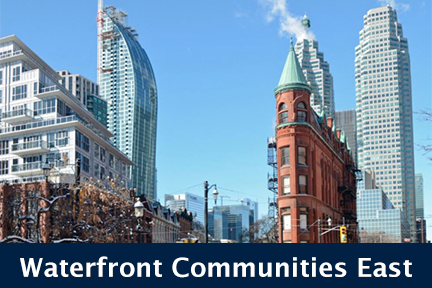 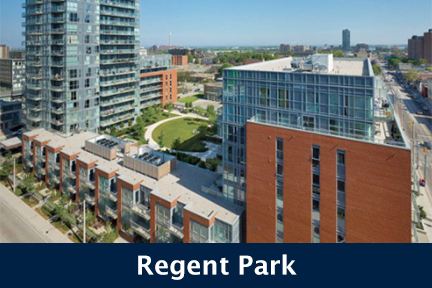 Steps away from Rogers Centre, the CN Tower, TTC access, grocery stores and other daily needs, this dynamic neighbourhood is a great part of the city to live, work and play. 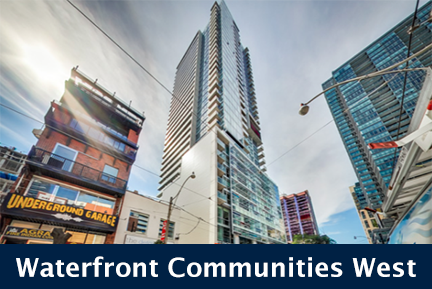 The Workx Condos feature a variety if layout options, luxury finishes, 10 ft. ceilings, large windows, spacious living quarters and exposed brick details. 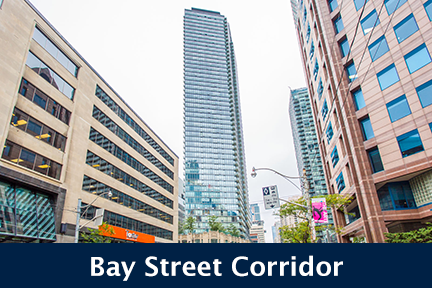 Click here for Real-Time Listings, floor plans, amenities, prices for sale and rent in The Workx Condos at 436 Wellington Street West, Toronto, updated daily.